We’re excited and extremely proud to be backstage at this year's The Voice UK, with all the glamour, exclusive stories and professional make-up secrets for the spotlight. With its fast, effective and caring formulas, it's no wonder that 9/10 make-up artists would recommend NIVEA cleansing products. It's also why they're the perfect Backstage Care Partner for one of the world's biggest talent shows. This January sees the return of The Voice UK, one of the UK's most loved talent shows. NIVEA will be backstage getting the acts ready for their big moment. 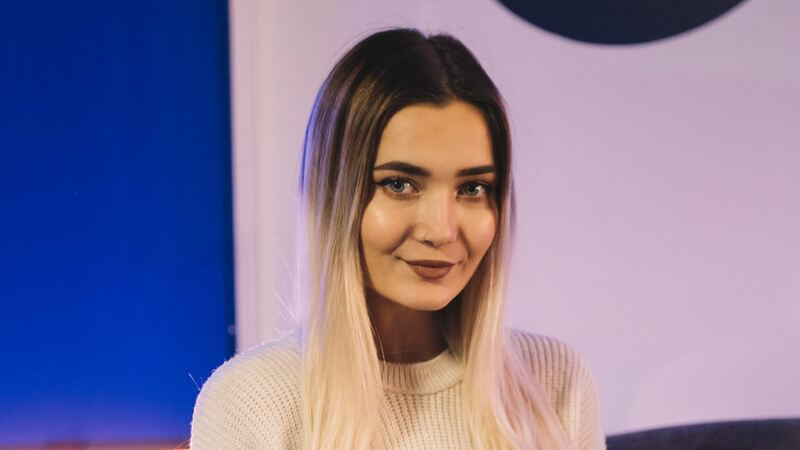 We also have 2 make-up artists and a beauty vlogger joining us backstage this year – Lauren Murphy, Elizabeth Rita and Roxxsaurus – bringing a wealth of experience to the team. We will bringing you exclusive behind the scenes footage with the acts, as well as lots of great tips, tricks and tutorials on how to get that star quality look. 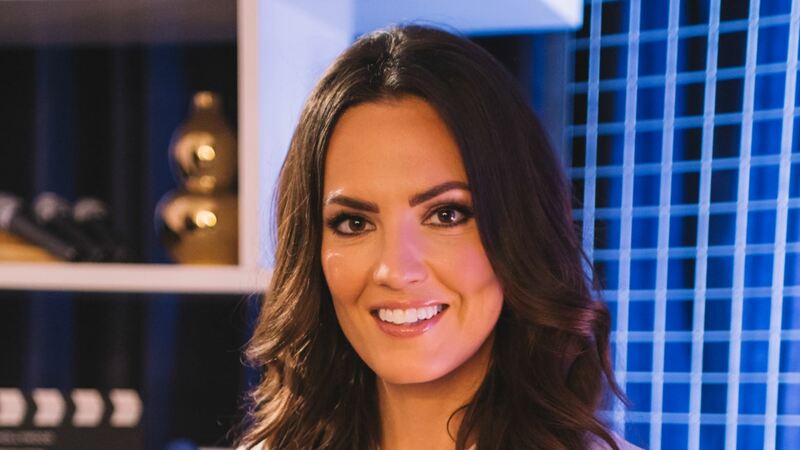 Lauren Murphy is a renowned make-up artist, with a host of celebrity and TV clients. 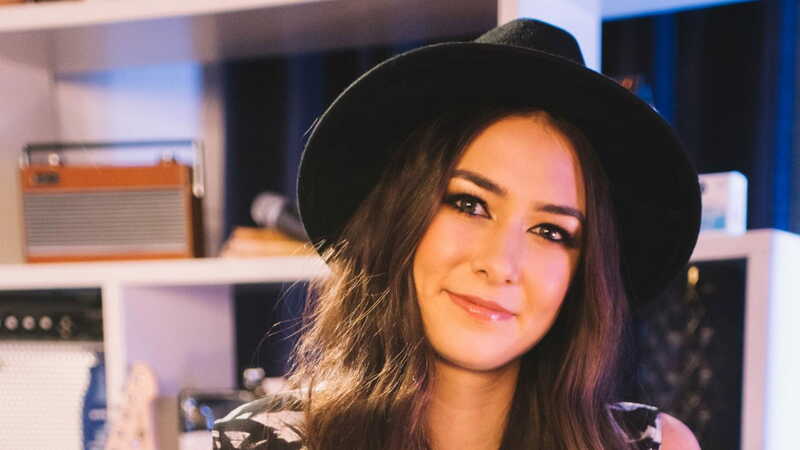 NIVEA are delighted to have Lauren's passion and creativity in NIVEA's backstage team. Lauren will be guiding the acts on their all-important skincare routine which will help create flawless beauty looks. She will also be sharing some of her best make-up tips with you backstage. "Flawless skin starts with great skincare. Before applying make-up, the skin needs to be cleansed and well prepped to ensure make-up has staying power under the bright lights! NIVEA MicellAIR Water Sensitive works great for me backstage and the acts love it. It's caring formula removes make-up and dirt with ease giving me the perfect base for that head-turning look." Elizabeth has a client portfolio spanning celebrities, print, fashion, music, online publications and television, and we can't wait for the flair and energy she will bring to the the team. As a make-up artist Elizabeth will bring all her imagination and creativity backstage. Alongside our glam team she will be helping our contestants with make-up tips and tricks to create the perfect look. "Working on The Voice UK is so much fun, it's great to get the know the acts over the course of the show and watch them grow. There are so many amazing acts this year and I love being able to help them look and feel great every step of the way." Roxi is a YouTube Beauty Vlogger with over 2.4 million subscribers on her channel. We're thrilled to be partnering with her to bring some of her colourful and creative looks to Team NIVEA. Roxi has been creating weekly vlogs for the past 4 years, including Makeup Tutorials, Hair Tutorials, Lookbooks and Fashion Videos, and Skincare Tips. We can't wait to see what she can create backstage at The Voice UK! 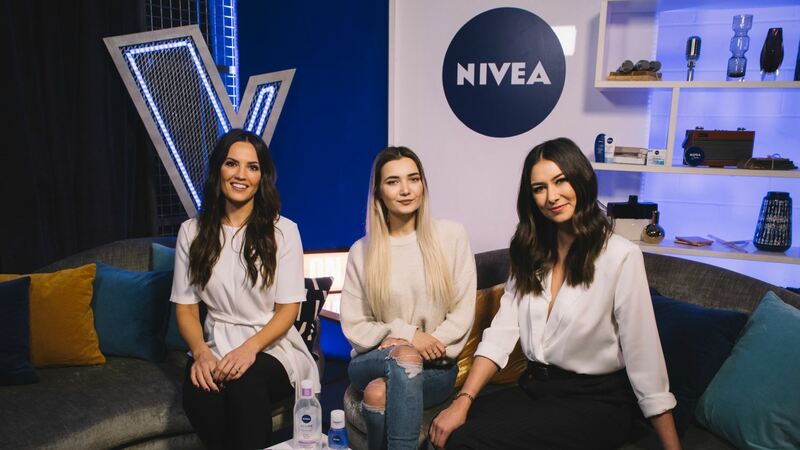 "I've loved NIVEA since I was a kid, so I'm so happy to be partnering with them on The Voice UK this year. We have so much great experience as a team and I know we are going to be able to create some amazing looks on the acts. Make sure you check out my YouTube and Instagram channels for updates along the way."